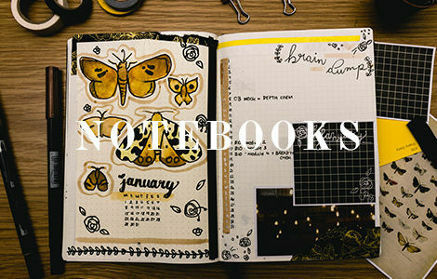 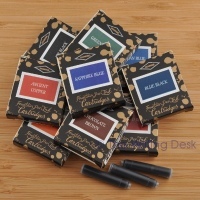 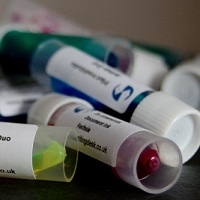 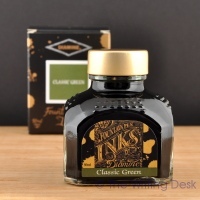 Diamine makes a huge range of fountain pen inks, right here in the UK. 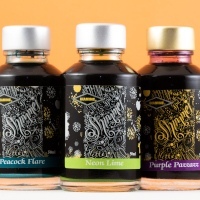 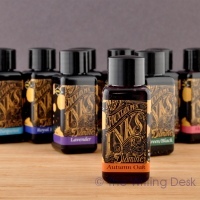 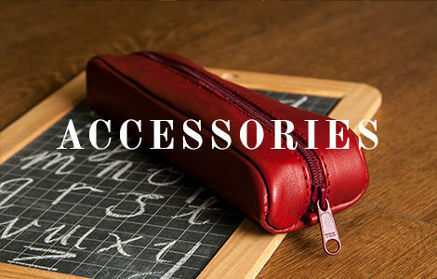 We are the only independent retailer in the UK that stocks the complete range of Diamine's standard product ranges, from the cute 30ml bottles up to the large gift sets. 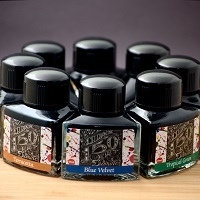 If there's a colour you're looking for then Diamine probably makes it! 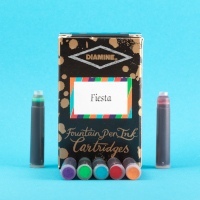 Now based in Liverpool, the history of Diamine dates back to 1864 when the company was founded by T Webster and Co. in London. 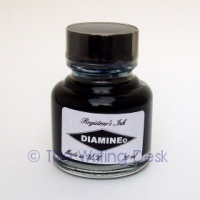 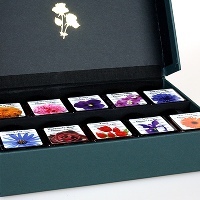 The business moved to Liverpool in 1925 and T Webster and Co. changed its name to Diamine in 1964. 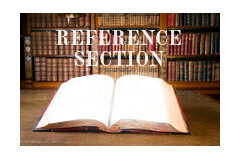 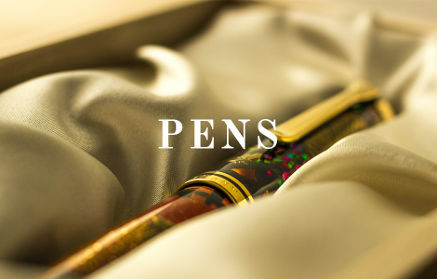 However, changes of company ownership had all but killed the brand until its recent resurrection. 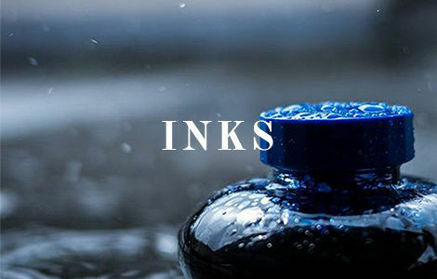 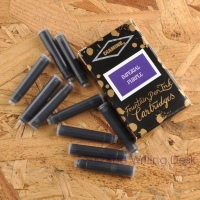 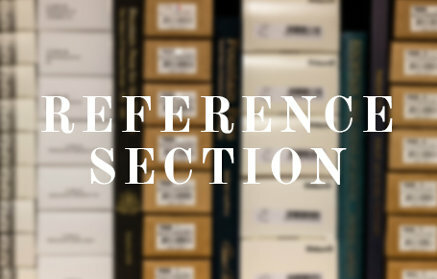 Diamine now produces one of the largest ranges of fountain pen ink and fountain pen cartridges as well as the famous Registrar's Ink for permanent records.